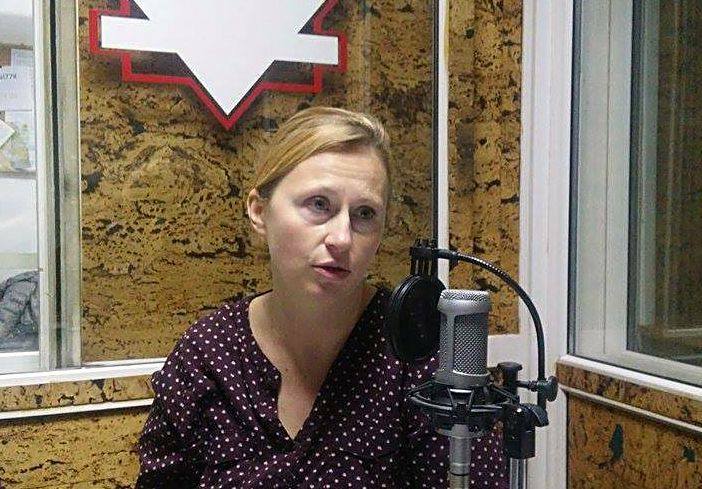 Zaklina Hadzi-Zafirova is a part of the Center for investigative journalism- SCOOP Macedonia. She has over 12 years of journalistic experience, mainly working with daily and weekly newspapers, but also having wider experience in international frames. She has been representing the Danish SCOOP in Macedonia, being a coordinator for the Macedonian speaking part of the SCOOP Network which is represented in Europe and abroad. Her main focus is the investigative journalism itself and its perspectives in the country and the region as well internationally. Zaklina is three times winner of a special recognition for investigative journalism by the Macedonian institute for media for the two stories “Unfinished projects-donations in Macedonia”, “How to become a Bulgarian over night” and “Pollution does not stop, every year 4,500 new cancer cases!”.